Jonny Appleseed would be proud of these apples from southern New Hampshire. 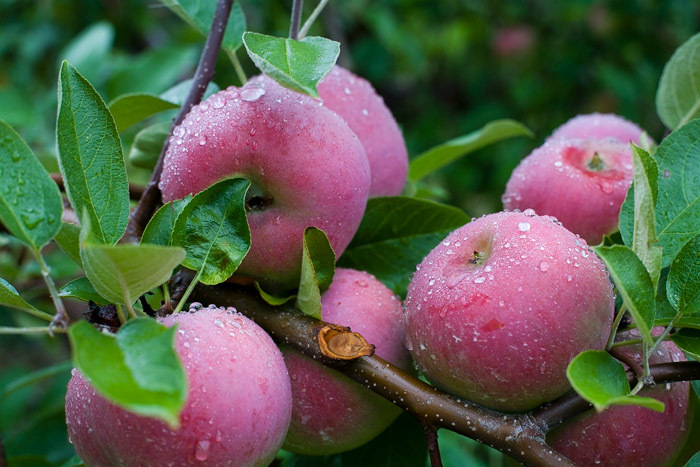 September brings fresh apples of all kinds throughout this region. Photo © copyright by Lance B. Carter.